NOTE: Wells Fargo will consider cause-related sponsorship requests. History of funding can be viewed at: https://www.wellsfargo.com/about/csr/charitable/where. 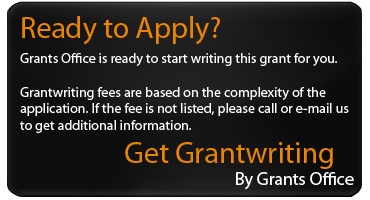 Eligible applicants are 501(c)(3) organizations, as well as qualified governmental agencies. This includes public school systems. Applications are due on August 31, annually.